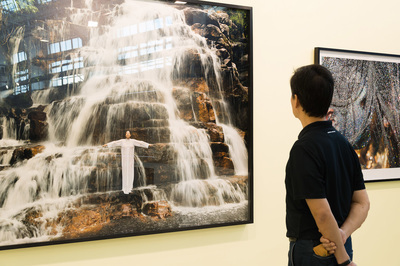 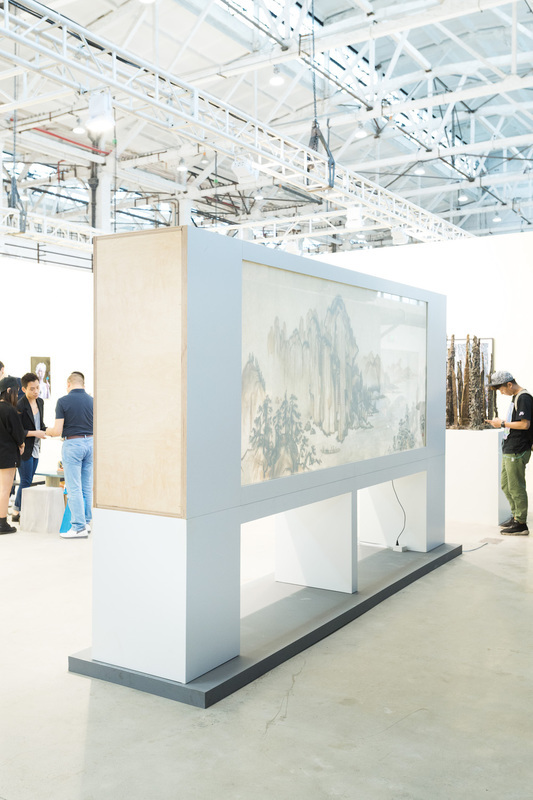 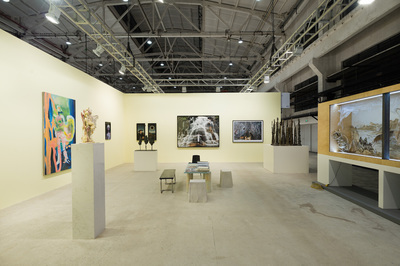 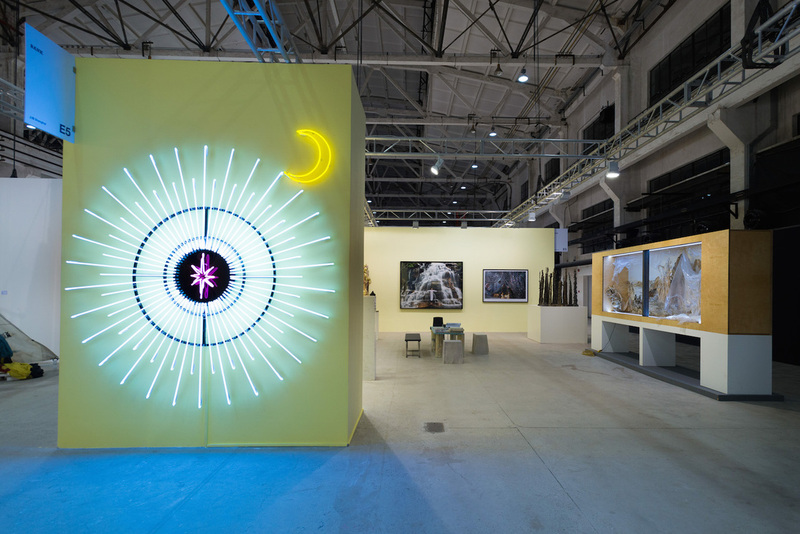 West Bund Art & Design is the first large-scale international fair in China to break the boundary between art and design. 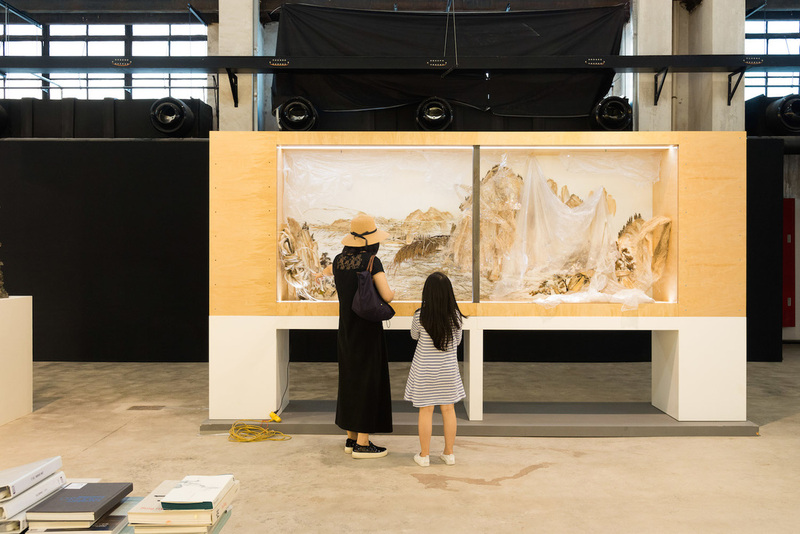 Introducing new participants, we set our mission to surpass last year’s achievements, and propel contemporary visual art in China even further. As the West Bund Development Group Co. Ltd. continues to drive the artistic and cultural growth of the West Bund Cultural Corridor, the West Bund Art Center dually serves as the heart of this riverside development and as the venue for West Bund Art & Design. 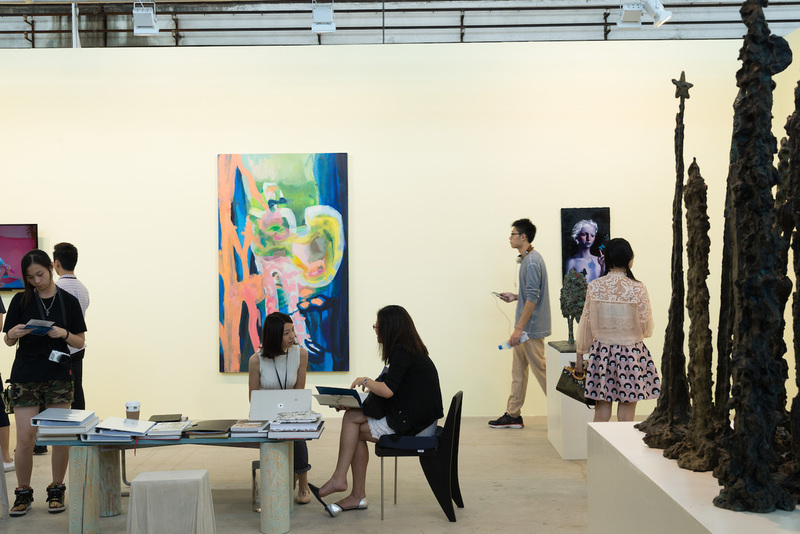 This lively milieu nourishes the expansion and growth of West Bund Art & Design as well as galleries and design institutions throughout Shanghai. 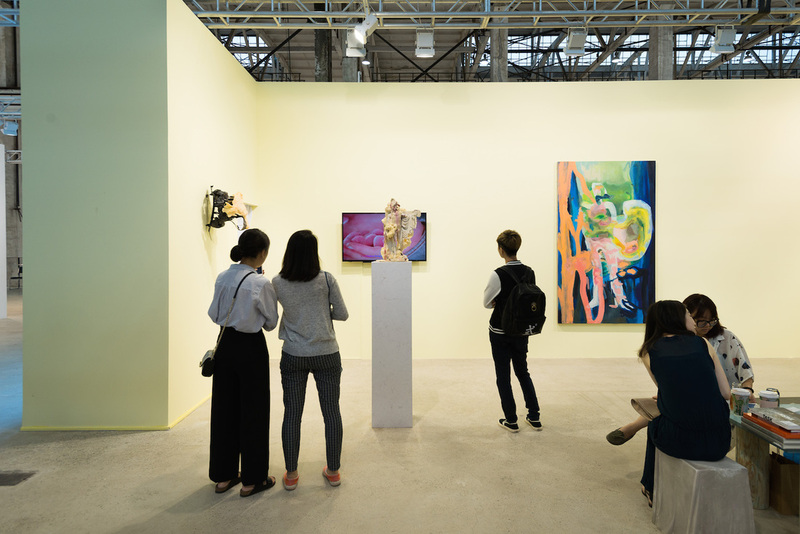 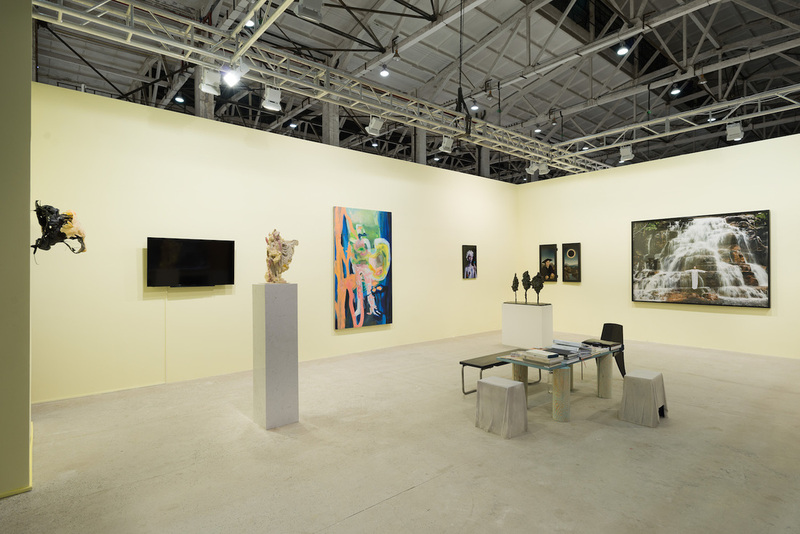 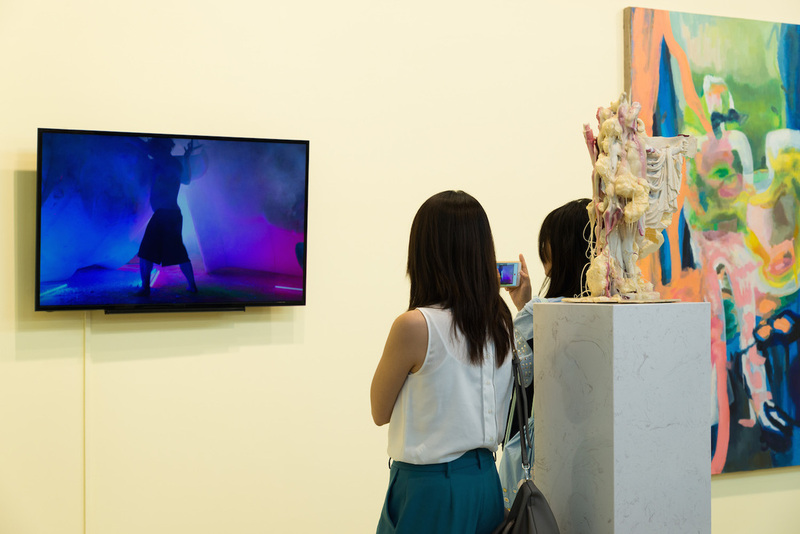 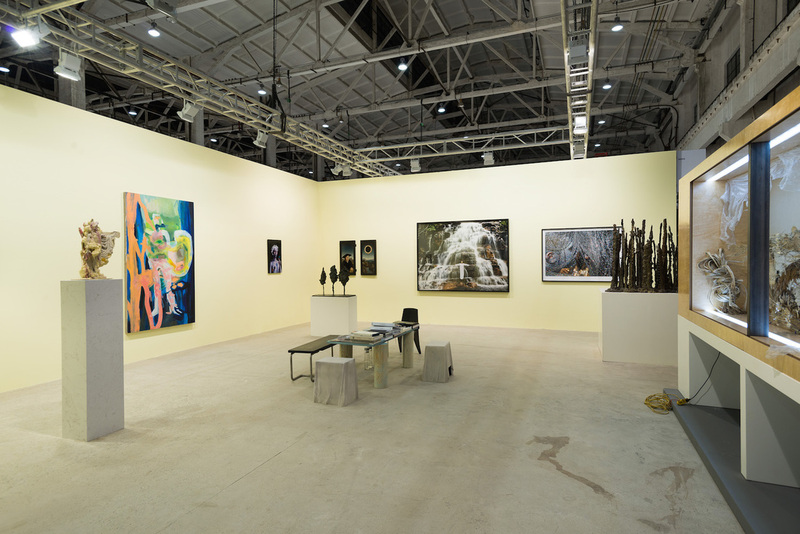 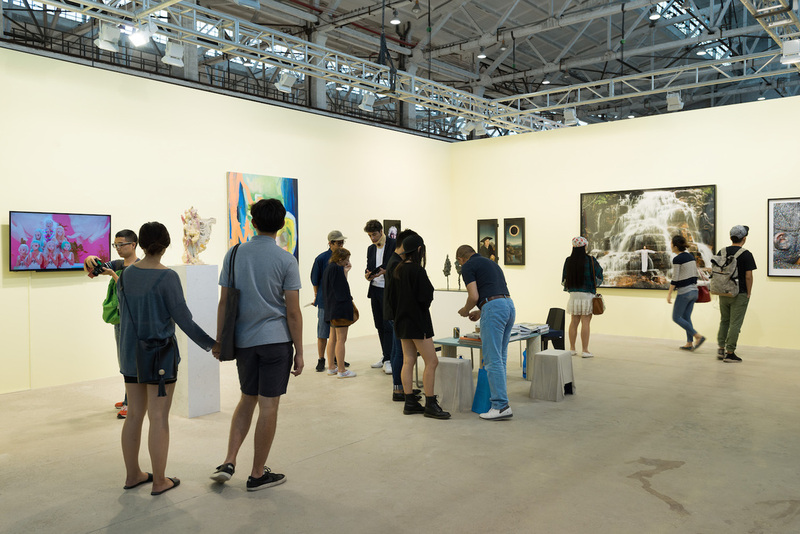 This year, the art section welcomes the return of several galleries from last year’s fair, such as Aike-Dellarco, Antenna Space, BANK, Beijing Art Now Gallery, Boers-Li Gallery, James Cohan Gallery, Don Gallery, Hauser & Wirth, Leo Xu Projects, Magician Space, OTA Fine Arts, Pace Gallery, Pearl Lam Fine Arts, ShanghART Gallery, Shanghai Gallery of Art, Star Gallery, Vanguard Gallery, White Cube, White Space Beijing and other galleries. 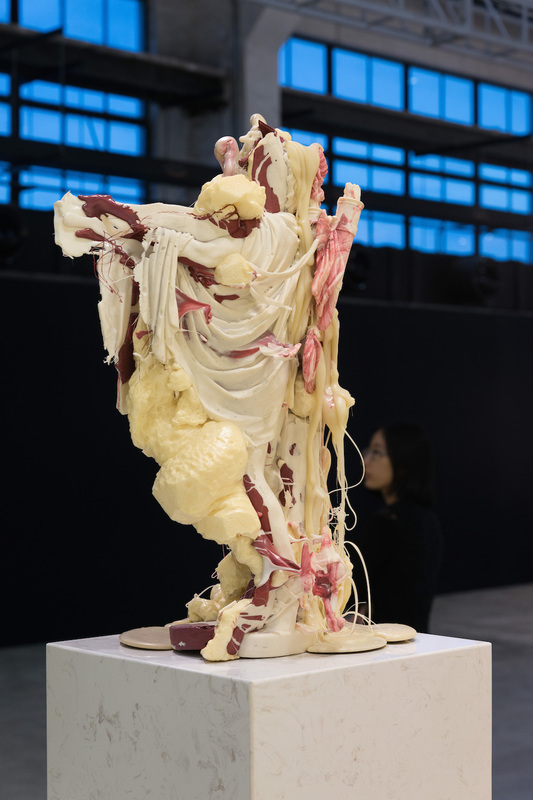 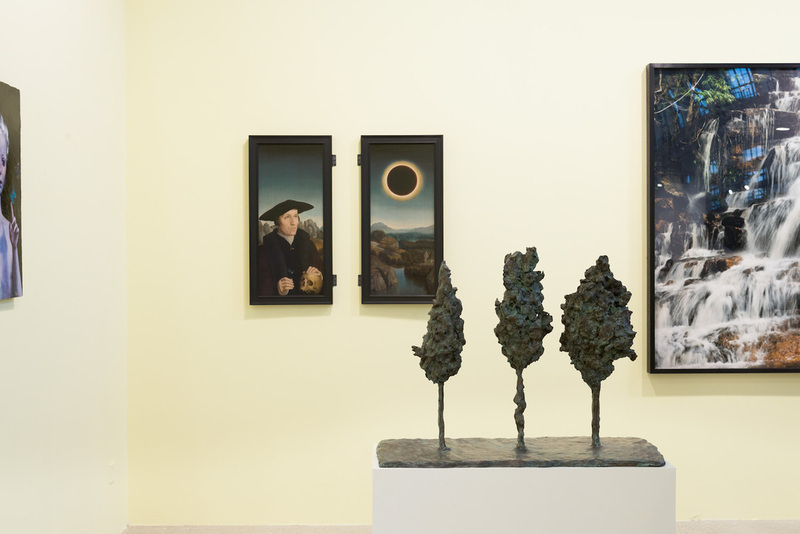 At the same time, we are pleased to announce new participants, including Arario Gallery, Ben Brown Fine Arts, Cass Sculpture Foundation, Chambers Fine Art, Sadie Coles HQ, Massimo de Carlo, Imago Kinetics, Ink Studio, Leo Gallery, Lin & Lin Gallery, Galerie Urs Meile, Victoria Miro and Platform China. 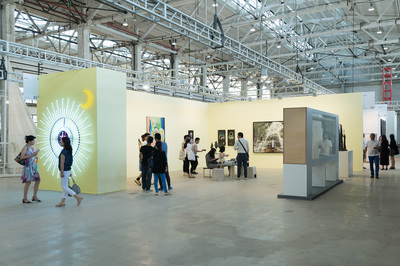 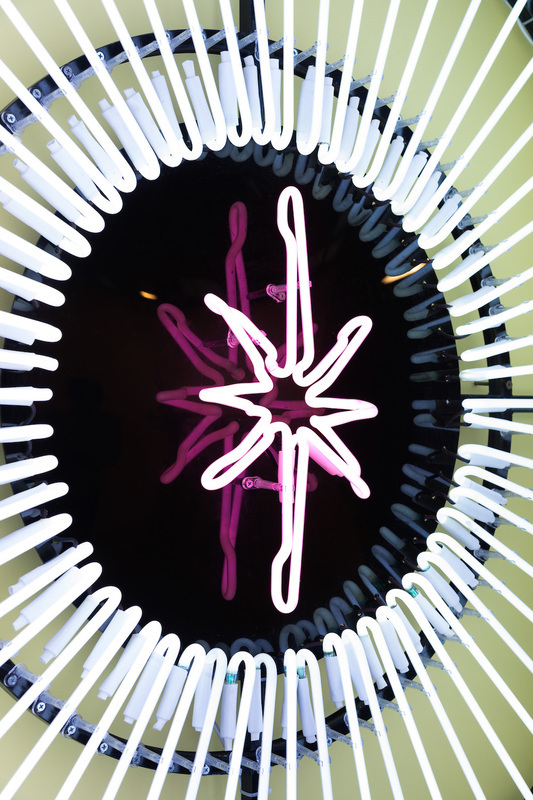 The design component of the fair will be held throughout West Bund Cultural Corridor. You may visit Atelier Deshaus, Archi-Union, Atelier Z+, Atelier GOM, One Design Inc., TM Studio, UNDEFINE and are encouraged to explore many other exhibitions and shows.